The Brax Stretch Webbing Belt is a woven belt elasticated for comfort. 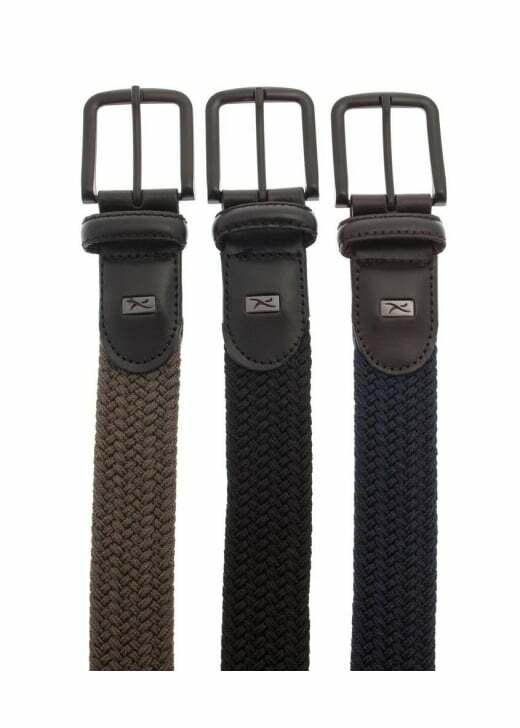 The Brax Stretch Webbing Belt is a woven belt elasticated for comfort. With dark brown leather trims and buckle this woven belt is a must to finish off any outfit.